Our Buffalo New York area Audiologist Staff is a team of Hearing Health Care Professionals who hold a minimum of a Master’s degree and who are educated and trained to evaluate and treat hearing, balance and related disorders. Experienced & Compassionate Buffalo New York Audiologist Staff. Our staff of clinical Buffalo New York area audiology team members employs the most advanced computerized procedures to examine each patient’s unique needs. Our Rehabilitation Team consists of Speech/Language Pathologists, Physical Therapists, Occupational Therapists, and Special Educators. Specializing in the treatment of newborns to adult geriatrics, our therapists are the best in the business. Caring, skilled, talented, and charitable are just a few of the terms used to describe these extraordinary professionals! 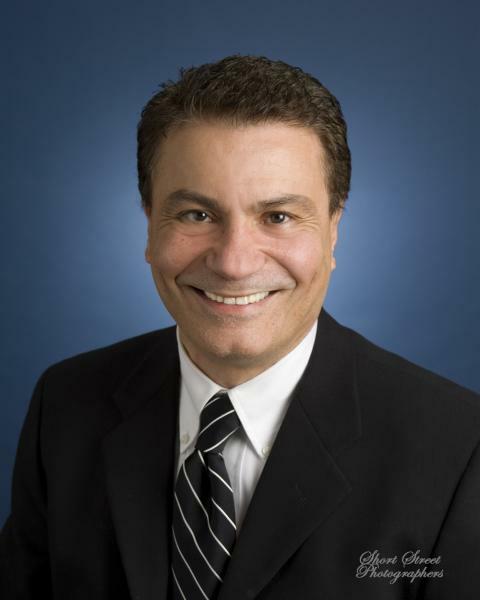 Dr. Salvatore A. Gruttadauria is the owner and CEO of Diversified Rehabilitation Services, Diversified Hearing Services and Diversified Children’s Services – private rehabilitation practices that provide Occupational Therapy, Physical Therapy, Speech-Language Pathology, as well as Audiology and Hearing Aid Services. 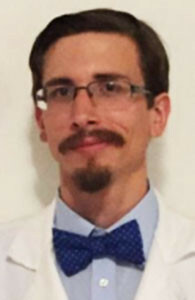 Dr. Gruttadauria, an Audiologist and Speech/Language received his Bachelor’s and Master’s degrees from the University of Buffalo and Doctorate degree from the University of Florida. 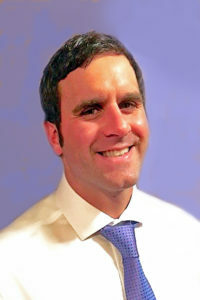 Dr. Gruttadauria is an Adjunct Profession at the University of Buffalo and also serves as Clinical Director Consultant for Balanceback-a manufacturer of vestibular testing and treatment equipment. He is a past President of the New York State Speech-Language- Hearing Association, past President of the Western New York Academy of Audiology, Past President of the Western New York Private Practice Association and past Vice President of Audiology for the Speech/Language and Hearing Association of Western New York. 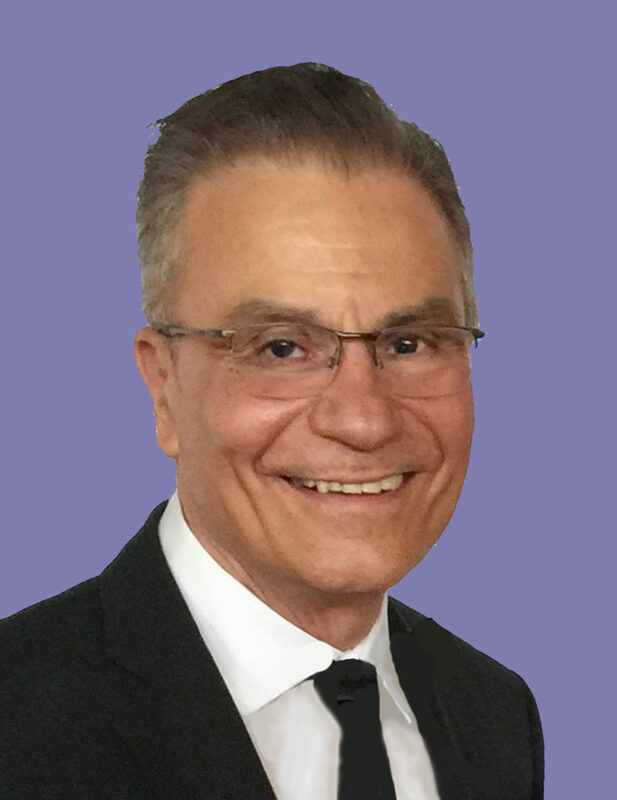 Dr. Gruttadauria has lectured extensively on professional issues involving Audiology and Rehabilitation services and sits on a number of healthcare advisory boards. Mrs. Valle is our Director of Operations and also a licensed Hearing Aid Dispenser. With over 23 years of experience, Mrs. Valle oversees our financial management, IT systems, and policies and procedures. She helps to increase the effectiveness and efficiency of our support staff as well as coordinates communication between vendors and staff. AnnMarie is committed to high professional and ethical standards; always ensuring the best possible care for our patients. 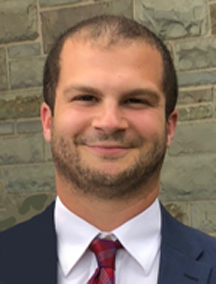 Steven Gruttadauria serves as our Director of Operations and provides insight and direction to the overall operations of our various locations including IT services. He also heads our payroll division. Steven comes to us from the tech industry and is a business school graduate from SUNY at Buffalo. He is also completing studies as a certified biller/coder. Mrs. Cline serves as our Director of Audiology, providing direct supervision to our Audiology staff. She is a graduate of SUNY @ Buffalo and is a clinical supervisor for graduate students pursuing their career in Audiology. Mrs. Cline specializes in hearing aids, pediatric audiology, Central Auditory Processing Evaluations and cochlear implant evaluation and treatment. She is also an active volunteer in the community and serves on several hearing health advisory boards. 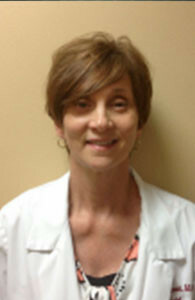 Ms. Kociszewski is a licensed mastered physical therapist with nearly 20 years of experience. Ms. Kociszewski also serves as the Director of Clinical Operations for diversified rehabilitation services and is responsible for the management of our clinical staff performance and adherence to NYS regulations as well as contract policies and procedures. Ms. Kociszewski received her degree for D’Youville college where she held various positions as adjunct faculty. She currently sits on a number of professional advisory and quality assurance comities for other local Healthcare organizations. Dr, Rich Klager received his Doctor of Physical Therapy degree from the State University of New York at Buffalo. Since 2007 Dr. Klager has worked in staff and supervisory capacities at the Kessler Institute for Rehabilitation. He holds certification as a Vestibular Therapist as well as being a Certified Neurologic Specialist and Certified Brain Injury Specialist. He additionally has a multitude of other continuing education credentials. 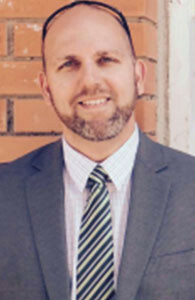 Prior to pursuing his career as a physical therapist, Dr. Klager was a United States Navy service member with honorable discharge (1998-2002). Mr. Barlog is our Chief Operating Officer. 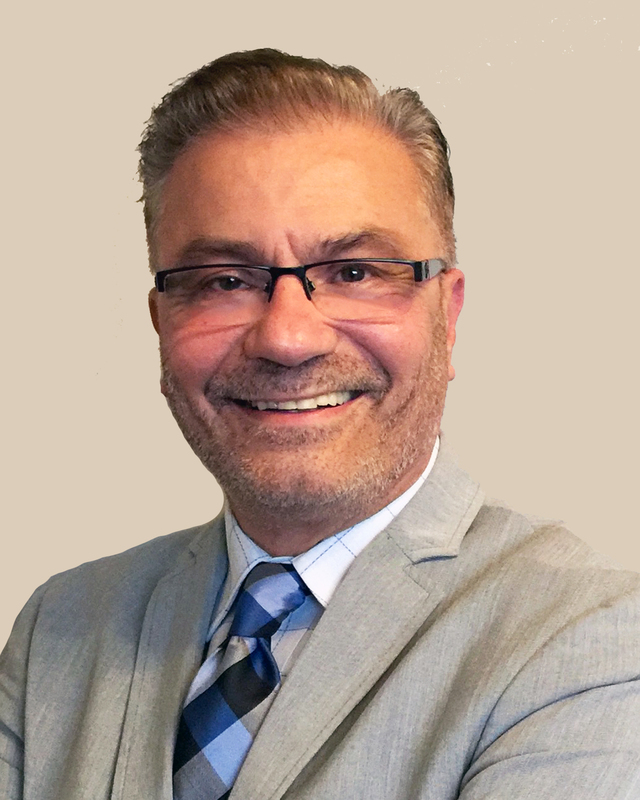 Mr. Barlog has over 30 years of experience in the health care industry and is responsible for the management of our numerous contracts to health care facilities as well as being in charge of staffing. With a background in Occupational Therapy, Mr. Barlog’s experience in invaluable. Ms. Ruggiero is our Director of Children’s Services. She has over 20 years of experience working with the Early Intervention and Preschool populations. Ms. Ruggiero is responsible for the management of our contracts with both NYSDOH and NYSED. Dr. Maldonado serves as Director of Speech-Language Pathology. He has twenty years of experience serving children with special needs. In addition to multiple degrees in communication sciences and disorders, he also holds a doctorate in early childhood education from the State University of New York at Buffalo. Dr. Maldonado’s clinical work focuses on the diagnosis and treatment of childhoodspeech and language disorders. Specifically, he works with preschool children and their families to optimize communicative competencies and maximize functional interpersonal skills. Additionally, Dr. Maldonado’s research explores multicultural aspects of communication disorders and early childhood education. He has lectured extensively throughout the Buffalo community, the United States, and Europe, discussing educational service provision models for culturally and linguistically diverse populations. Mrs. Pellegrino is a practicing Speech Language Pathologist, and Coordinator of Preschool Services for Diversified Children’s Rehab Services. 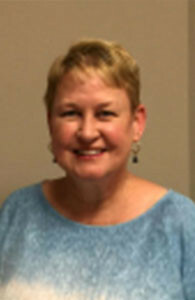 She provides outpatient Speech Therapy services, servicing both adults and children. Mrs. Pellegrino also collaborates with local school districts to coordinate provision of therapy services to preschool­age students. 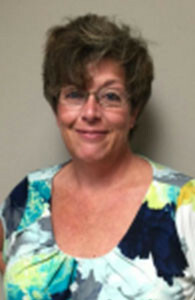 Mrs. Gruttadauria serves as our School Based Supervisor for Occupational TherapyServices. She obtained her Master‘s in Occupational Therapy degree from D’Youville College. 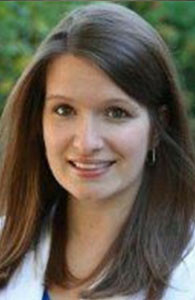 Mrs. Gruttadauria’s areas of expertise includes working with pediatric and adult/geriatric populations. 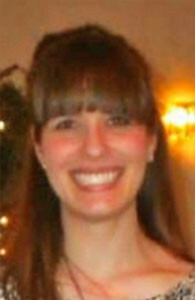 Ms. Knauer is our Director of Development and also is a Certified Occupational Therapy Assistant with our agency. With Diversified since 2004, Ms. Knauer is responsible for our human resource duties, provider credentialing, therapist assignments, among other important business functions. Lastly, Ms. Knauer is the proud owner ofa Cairn Terrier, Daisy May, who is an AKC Certified Therapy Canine and member of the SPCA Paws For Love Program. To the delight of staff and patients alike, Daisy is a weekly regular at our Kenmore office. Mrs. Gruttadauria received her Master’s degree from Medaille College. She currently holds New York State teaching certifications in elementary education, literacy education and special education. 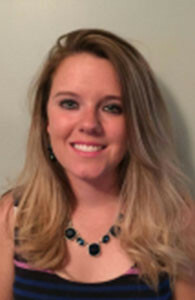 Mrs. Gruttadauria serves as our Coordinator of Preschool Evaluations and as a Special Education Itinerant Teacher for the Early Intervention department. Dr. Schultz completed her Bachelor degree at Geneseo and her Masters and Doctorate in Audiology at the University of Buffalo. 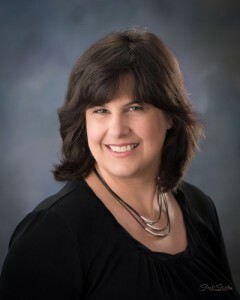 Her areas of specialty include Central Auditory Processing Evaluations, pediatric diagnostics, adult/geriatric testing, nursinghome populations, evaluation and treatment of the dizzy patient and hearing aids. 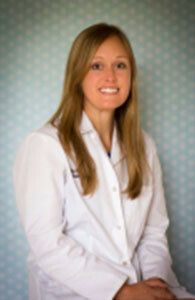 Dr. Wojnar obtained her Doctor of Audiology degree from the University of Buffalo. 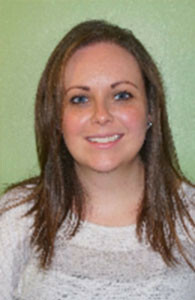 She worked in the Rochester area before joining our team as a clinical audiologist. 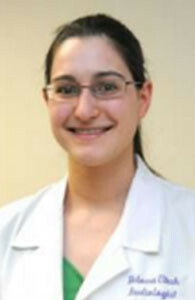 Dr. Utech obtained her Doctorate in Audiology in 2009 from SUNY @ Buffalo. 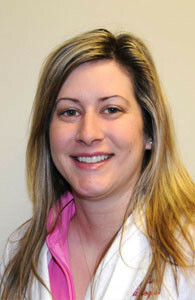 Her areas of expertise include pediatrics, diagnostic audiology and cochlear implants. Dr.Utech is also skilled in sign language. Dr. Stachura received her Doctorate of Audiology from the SUNY @ Buffalo in 2011.She currently serves all populations from infant to geriatric. 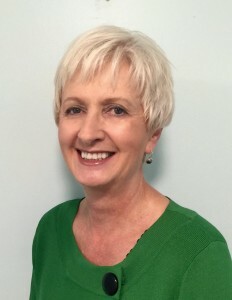 Her specialties include diagnostic hearing evaluations, hearing aid evaluations and services, as well as Central Auditory Processing evaluations. She also performs vestibular evaluations. Dr. Stachura enjoys the outdoors, cooking and spending time with her family. 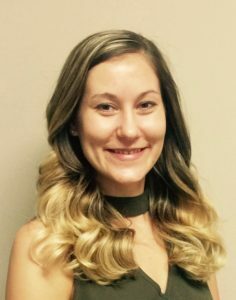 Mrs. Geisen received her Master’s degree in Audiology from the University of Tennessee and has been a member of the Diversified Audiology staff since 2008. She specializes in pediatric diagnostics and early childhood development. 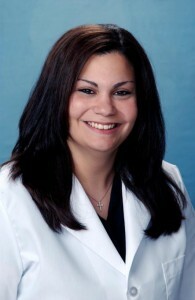 Dr. Gravius earned her Doctorate in Audiology from the University at Buffalo in 2011. 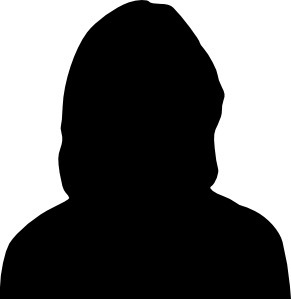 She also completed her undergraduate studies at UB, graduating with a Bachelor of Arts degree in Communicative Disorders and Sciences. Her current areas of clinical interest include amplification, electrophysiology and vestibular assessment. Lisa McMorrow received her Master of Arts in Audiology and Master of Business Administration from the University of Buffalo. She brings experience in pediatric and adult diagnostics, central auditory processing evaluations, and educational audiology. 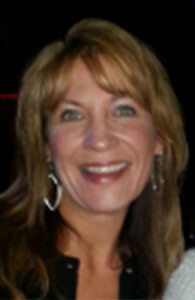 Lisa is also a New York State certified teacher of the speech and hearing handicapped. Dr. Klatt comes to us with a wealth of clinical experience. She specializes in diagnostic audiology and treats patients of all ages. Her expertise includes hearing aid services and advanced testing for auditory and vestibular disorders. Mrs. Minniefield received her Master’s degree from SUNY @ Fredonia and brings years of clinical experience to Diversified. She has worked extensively with diagnostics and hearing aids. She is currently our lead audiologist for our nursing home services. Dr. Susan Roberts received her Doctoral degree from the University of Florida. 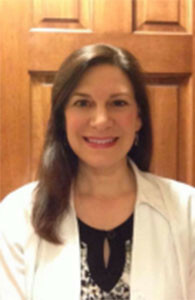 She has extensive clinical experience in pediatric and adult diagnostics, hearing aids and cochlear implants. She also has comprehensive management experience having been Director of the Speech, Language & Hearing Clinic at the University of Buffalo for the past 17 years. Dr. Roberts currently serves on the New York State Licensing Board. Dr. Cartwright joined our staff as a student and is now an alumnus of the Doctor of Audiology at SUNY @ Buffalo. 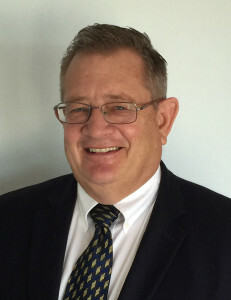 In addition to his skills in advanced audiological diagnostics, hearing aid fittings and repairs, he has years of experience providing support to individuals with multiple disabilities and difficult to test populations. Dr. Cartwright is multi-lingual and is fluent in Spanish and French. Mrs. Loss received her Master’s Degree from Louisiana State University. Mrs. Loss specializes in the diagnosis and treatment of adult swallowing disorders, speech, language, and voice disorders, and cognitive deficits. Dr. Medves served as our doctoral extern and we are please to now have her join our staff as a fully licensed Doctor of Audiology. Dr. Medves received her doctorate degree from the University of Buffalo and has quickly become a favorite of patients and staff alike with her warmth and compassion. She is specializing in adult diagnostics and amplification. 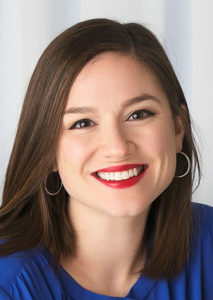 Delaney is a licensed speech pathologist who specializes in voice and voice disorders, and has additional training as a singing voice teacher with New York Vocal Coaching. 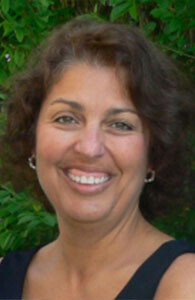 She is trained in Myofascial Release for neck, voice, and swallowing disorders, a manual therapeutic technique. She is a certified provider of Speak Out!, a program designed to preserve the voices of those with Parkinson’s disease and related neurological disorders. 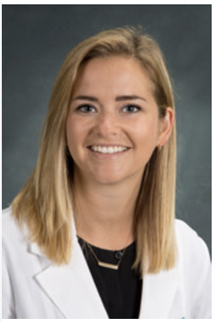 Delaney is also trained in Lessac-Madsen Resonant Voice Therapy (LMRVT), and Casper-Stone Confidential Flow Therapy (CSCFT) for voice disorders. She is experienced in the treatment of Irritable Larynx Syndrome disorders including Paradoxical Vocal Fold Motion, also called Vocal Cord Dysfunction, and idiopathic chronic cough. She sees patients at the Williamsville location. Dr. Sawka comes to us from the world renown American Institute of Balance where he worked as a Vestibular Audiologist. 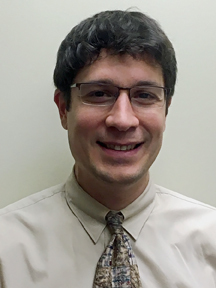 Dr. Sawka received his Doctor of Audiology degree from the University of Buffalo and has extensive experience in advanced Vestibular diagnostics. Dr. Potter comes to us from the University of Rochester Medical Center. She is a graduate of the University of Buffalo. Dr. Potter has expertise in Diagnostic Audiology, Vestibular Testings, Electrophysiology, and hearing aid dispensing. She is also instrumental in the development of an ototoxicity monitoring oncology protocol. Dr, Starkey recently moved to Western New York from Maine. 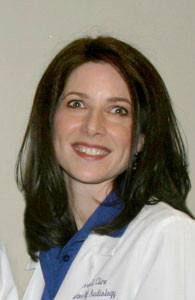 She is a compressively trained clinical audiologist and has extensive expertise in both pediatric and adult populations. 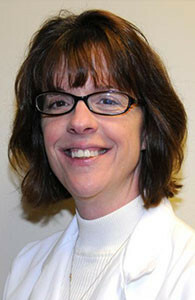 Dr. Starkey is a graduate of Ball State University in Muncie. 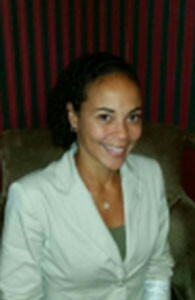 Dr, McPhatter recently received her Doctor of Audiology degree from the University of Buffalo. She as special interest in vestibular diagnostics and hearing aids.